A rugged and fascinating land, the once independent kingdom of Zanskar. 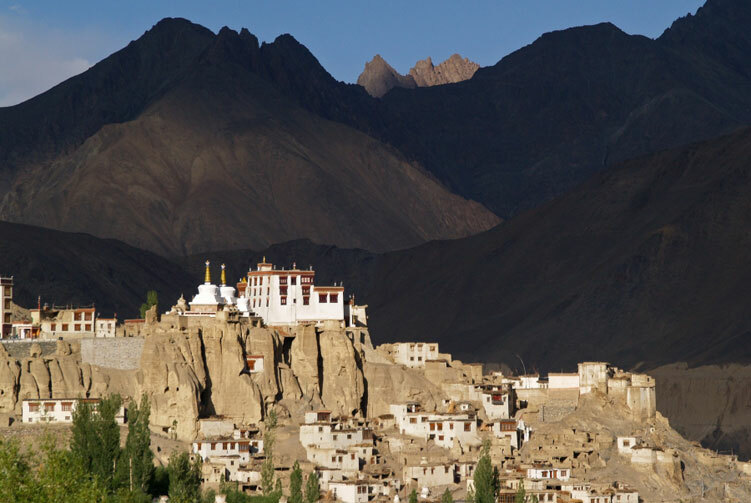 North of the Great Himalayan range, amongst a tangled knot of jagged mountains, lies a rugged and fascinating land, the once independent kingdom of Zanskar. Lamayuru Padum Trekking Sandwiched between the Indus Valley and the main crest of the Indian Himalaya, this remote and inaccessible setting, well guarded by snowy mountain passes, has kept alive an archaic form of Tibetan Buddhism which flourishes in chain of far-flung monasteries, most of which occupy spectacular fortified locations, high on rocky ridges in isolated valleys. Day 01: Arrive in Delhi and Transfer to Hotel. Day 02: Fly to Leh (3500m), Hotel. Day 17: Free day Leh. transportation as mentioned in the program by a private vehicle with an English speaking chauffeur. Accompaniment: the assistance of a local staff: guide, cook (and cook helpers for large groups). The Jeep for the carrying of individual camping, cooking and collective material. We offer you the best price guaranteed for Lamayuru Padum Trek. Lamayuru is a small village between Kargil and Leh in the Ladakh region of Jammu and Kashmir in India. 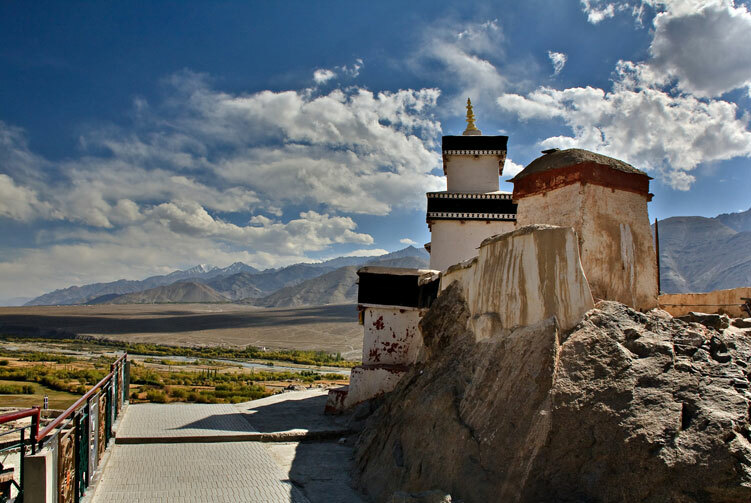 Lamayuru is home to one of the oldest monasteries in Ladakh, dating back to the 10th century. Local legend has it that the place was once a lake that dried up. The village has around 100 houses scattered around the Lamayuru Monastery. Lamayuru village is 125km from Leh on the Leh–Srinagar Highway. Any vehicle going from Leh to Kargil, or on to Srinagar, will invariably pass through Lamayuru. State transport buses ply from Leh bus stand to Lamayuru at 08:00 and 14:00; however, it's wiser to visit the bus stand a day before to confirm the timings. 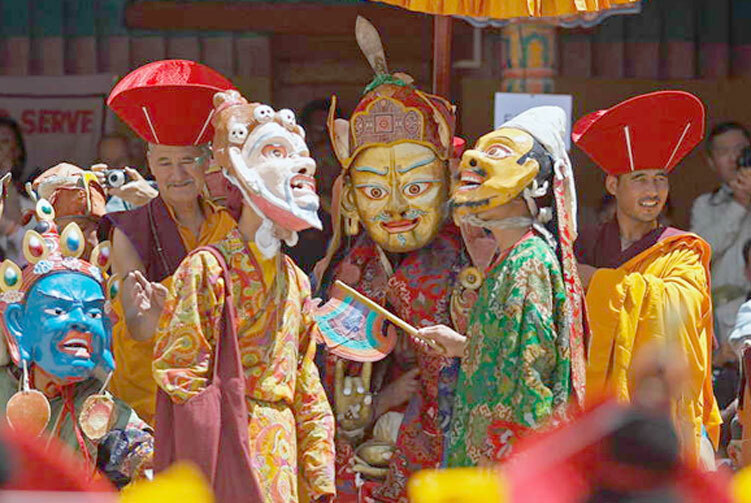 Padum is named after Padmasambhava. It is the only town and administrative centre in Zanskar. 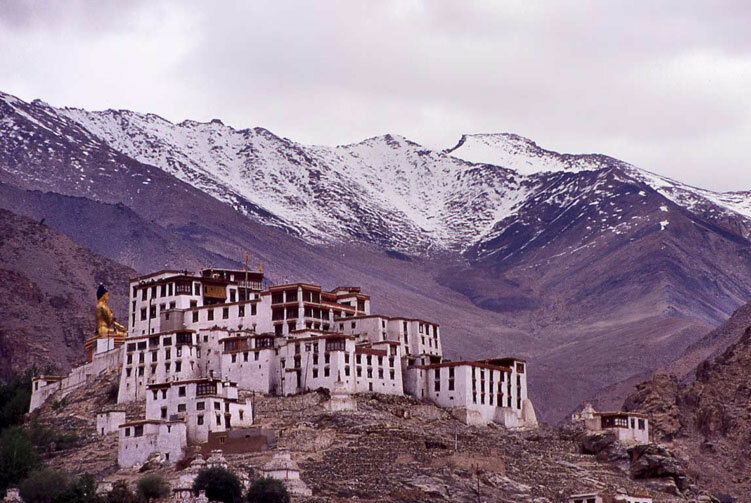 It was historically one of the two main capitals of the Zanskar Kingdom, the other being Zangla. It is 240 km away via the link road from Kargil town (National Highway No. 01). Padum is at the centre of the tri armed Zanskar valley. It has an average elevation of 3,657 metres (11,998 feet). There are several villages to the north-east of Padum leading to Karsha monastery. The population of Padum is about 1,000 people. The traditional heart of the village is below the gompa and Palace khar (now in ruins) where two large chortens stand above old buildings. A road was constructed in 1980 from NH1, Kargil over Pensi La while the road to Darcha is yet half way through. Padum has several hotels, homestays and restaurants meant for tourists. Padum has a post office, internet cafes and telephone booths.nomy Class.